There is an astronomical phenomenon called Mars, and the Earth and Mars are on the same line as the Sun. This astronomical phenomenon is called " Mars Opposition ", referred to as "Opposition ". On July 27, 2018, Mars will reach the nearest place on Earth and become a red Mars. QHYCCD will broadcast the astronomical spectacle of Mars offers with the National Astronomical Observatory, China National Astronomy Magazine, Beijing Planetarium and Astronomy Enthusiast Magazine. We will use the QHY290C camera for live broadcast. 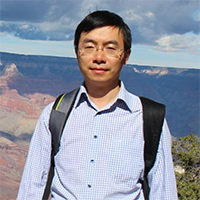 On Friday, 7-27, the founder of QHYCCD Mr. Qiu will share the Mars Opposition for you. After the sun sets on July 27, Mars will rise from the southeast, and it will be in the sky all night. After midnight, fans in the northern hemisphere can be outdoors, with eyes to see a bright red dot in the night sky in the south. In addition to eye observations, you can also use astronomical telescopes and professional astronomical observation equipment. If you are very lucky, you may also see the remarkable geomorphological features of the surface of Mars, such as the white ice cap on the north side of Mars and the dark sailor canyon in the mid-latitudes. 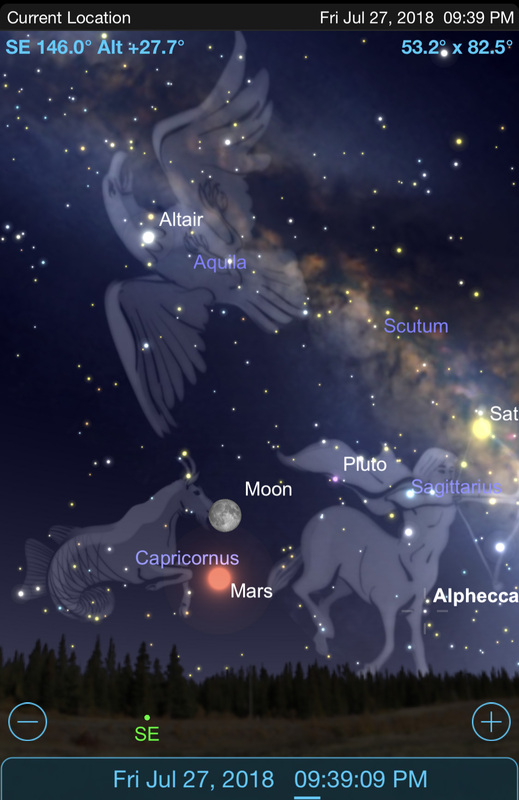 At about 20:30 in the evening, Mars will be out of the horizon. How to photograph Mars offers? Photograph preparation: telescope, barro mirror, equatorial instrument, planetary camera (QHY5III series), Photograph software, and environment seeing? Telescope: large-aperture telescope. Considering the accuracy, imaging quality, price and other factors, the main telescope of Mars of erday r,we are commends the following two types. Ox telescope DOB series:Sky watcher and ES, this series of optical axis is difficult to adjust. Equatorial instrument: due to the large diameter and high precision requirements of the telescope, the load and precision requirements of the telescope are also gradually improved. It is recommended to start from the az-eq6 of Sky watcherand CEM60 of iOptron and select the suitable load-bearing equatorial instrument according to the selected telescope. QHY5III290 is currently the lowest readout noise of black and white CMOS cameras, measured at 0.75 electrons.At the same time, the 290 chip is BSI and has high quantum efficiency.It has the frame rate of 135FPS when all pixels are read out, which is beneficial to overcome the influence of atmospheric jitter.So it is very suitable for planetary photography (such as large planets, etc. ).There's a black and white version. also. 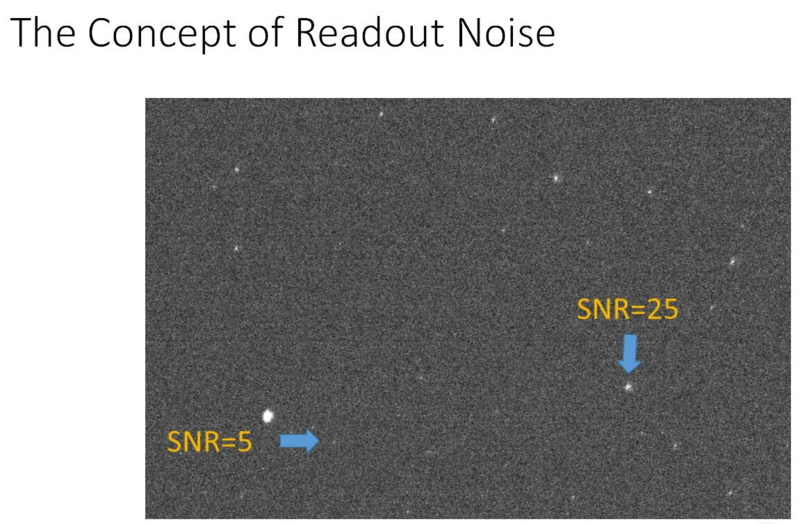 Readout noise is an important concept when choosing a planetary camera. Why is a camera with ultra-low readout noise critical for large-plane photography? First we have to understand the concept of read noise. Readout noise is the background noise when there is no signal. The concept of noise is not easy to understand, but we can use the common scene in life to explain: If you turn the TV to a place where there is no TV station, the screen will be a snowflake point, these snowflake points are random There is no law, and you can't see any signal from this snowflake point. But when you tune your TV to a location close to a TV station, you can see some TV shows, and there are some snowflake spots. The closer to the TV signal, the clearer the image and the fewer snowflakes. This snowflake point is a typical readout noise. The TV program we see, or the light from distant objects, is the signal, and the ratio of signal to noise is called the signal-to-noise ratio. Obviously, the higher the signal-to-noise ratio, the clearer the image we see, and when the signal-to-noise ratio is low, the snowflake point will be more obvious, which will seriously affect the effect of watching TV programs. A television is a device that receives television signals. Analogously, an astronomical camera is a device that receives optical signals. On the sensor chip, the optical signal is converted to an electrical signal and then transmitted to the computer. 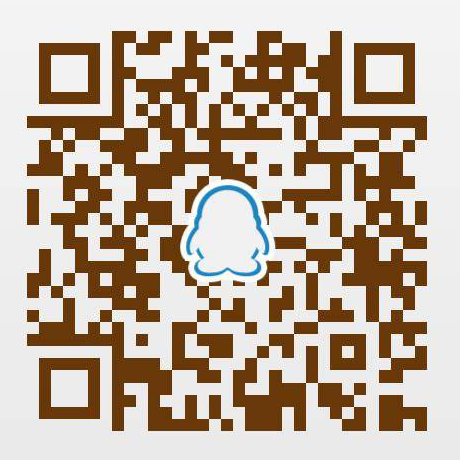 Read noise is the random noise generated by the devices of these receiving devices. For example, the signal amplifier inside the TV tuner, the signal amplifier inside the astronomical camera, the AD converter and so on. The noted readout noise is the sum of all such random noises. Therefore, the smaller the readout noise of the camera, the better it is for us to receive more dim light. You may ask, usually the planet is very bright, much brighter than the dark space objects such as shooting nebulae, galaxies, etc. Why do you need to consider the light is weak? 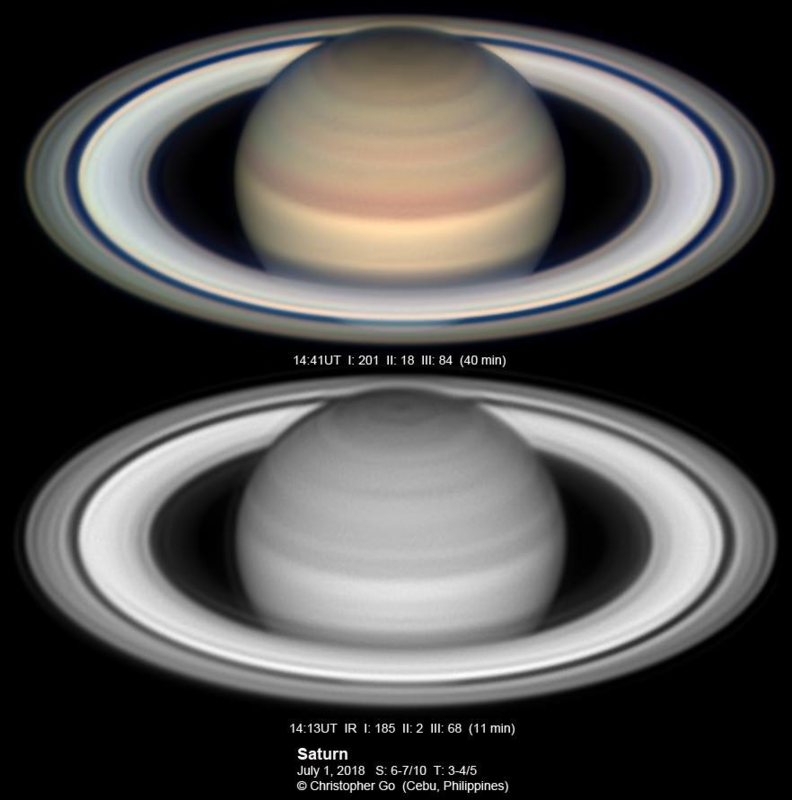 This is because we want to capture the largest possible planet image, usually using a telescope with a long focal length, or even a multiplier such as a Baro mirror. When a bright planet is placed in a large size, the light obtained on a unit pixel is not bright. On the other hand, because we want to shoot planets with shorter exposure times and higher frame rates, this can reduce the effect of atmospheric jitter on image sharpness. The shorter the exposure time, the less the number of photons obtained per frame exposure, so the image is not bright. SNR means Signal / Noise. The higher the signal-to-noise ratio, the more obvious the target is. 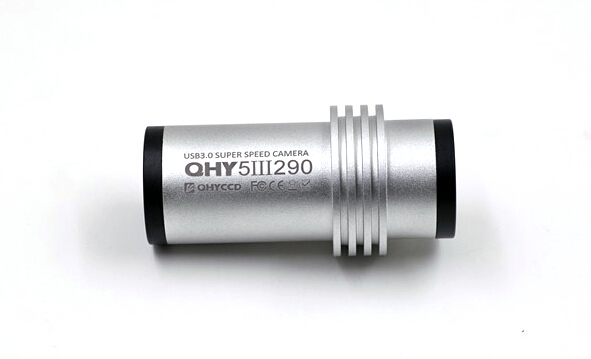 Due to this, planetary photography, recommended QHY5III290 or QHY290 camera, lower read noise, higher quantum efficiency, can collect more photons per unit time, thus improving the signal to noise ratio. Environmental choices: Atmospheric transparency and visual acuity are the two most important indicators. When the weather is transparent and the visibility is good, the Ning degree should be combined with the wind speed of each altitude . The weather needs to be based on satellite imagery. A few weeks before and after July 27 is the best time to observe Mars throughout the year, and you can see Mars all night. 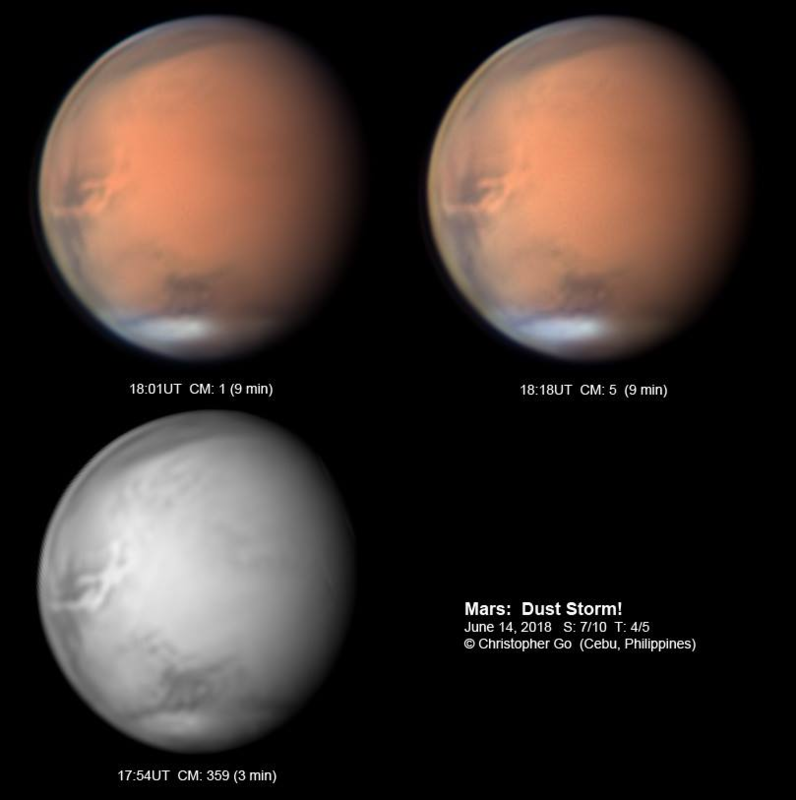 This time Mars is a "big punch", so the brightness and apparent diameter of Mars is the brightest and largest in recent years. 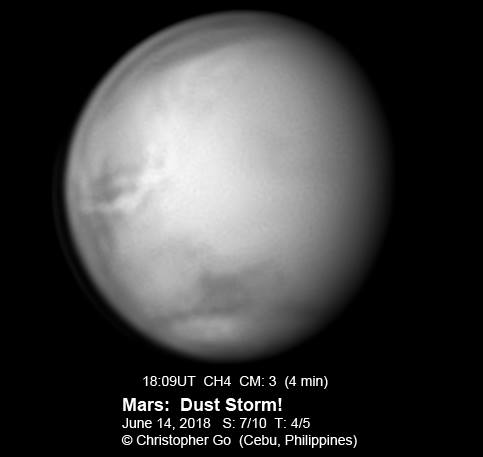 Mars is currently experiencing sandstorms and it is recommended to choose a high quality camera to capture as much detail as possible. Christopher Go, the internationally renowned planet photographic, will also use QHY's latest cameras for monitoring in Thailand, paired with QHY2020 and 0.7m telescopes. Mars is one of the eight planets in the solar system. It is the fourth planet in the solar system from the inside to the outside. It belongs to a terrestrial planet and has a diameter of about 53% of the Earth and a mass of 11% of the Earth. The orange-red appearance is hematite (iron oxide) on the surface. In ancient Chinese books, Mars is called "Flaming Star", and in ancient West (Ancient Rome) it is called "God of Mars". Details of the CH4 methane filter.